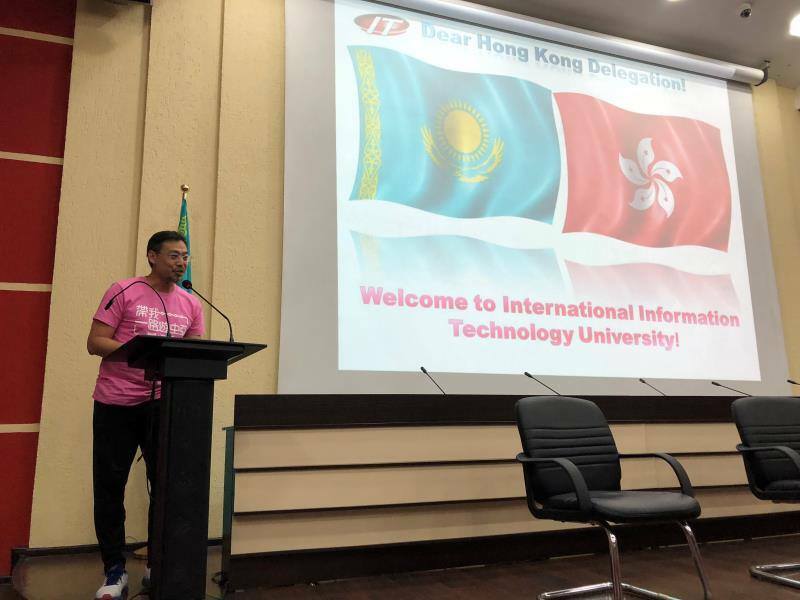 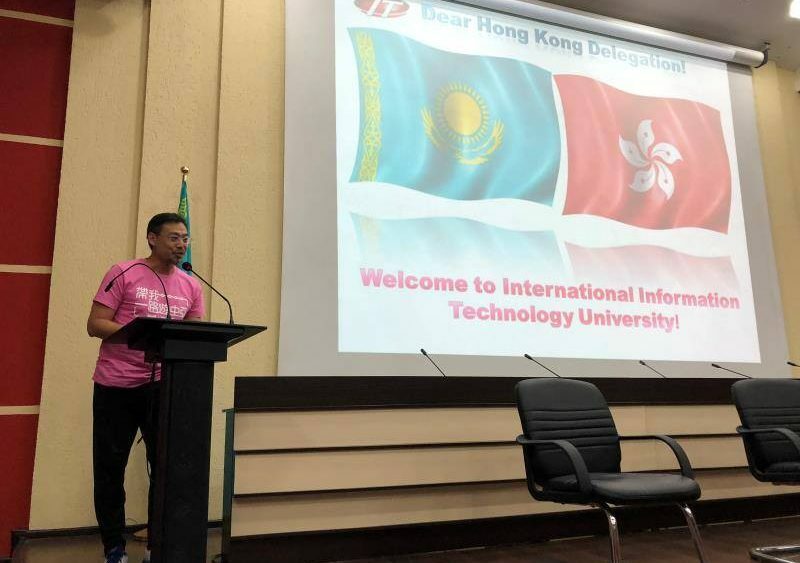 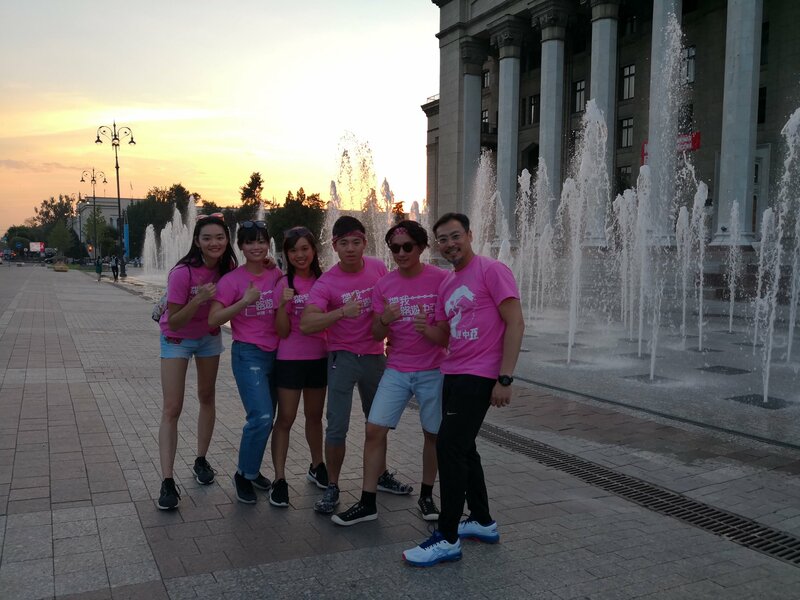 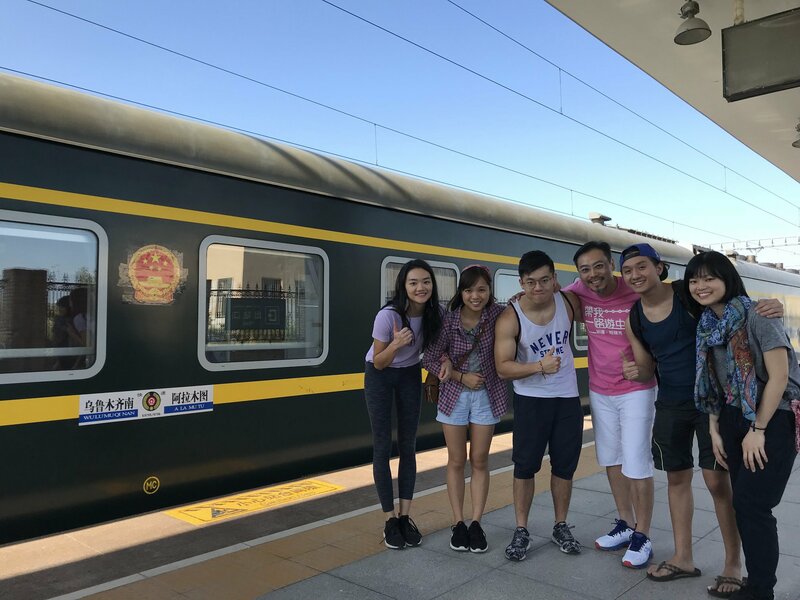 [Hong Kong] Jason Chiu, Convener of the SMEs and Younger Generation Working Group, HKTDC’s Belt & Road Committee and CEO of Cherrypicks, leads the “Belt and Road Journey” youth exchange program, organized by HKTDC and Belt and Road Pioneer, to Central Asia from 26 Jul to 1 Aug. 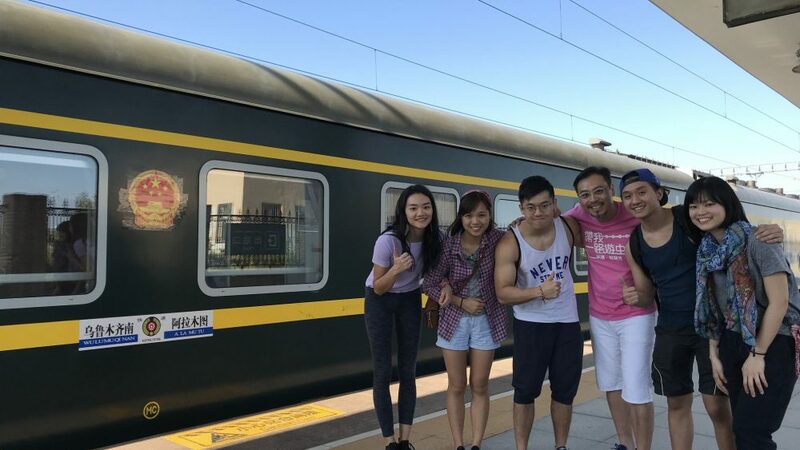 The train journey along the Belt and Road route, aims to help participants gain an understanding of the economies as well as the life experiences of the Xinjian Uyghur Autonomous Region and Kazakhstan through visits to businesses and cultural exchanges with their citizens and youths. 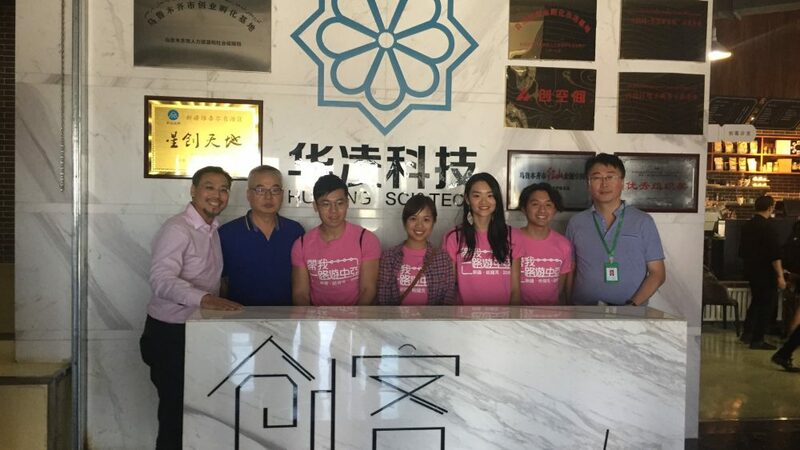 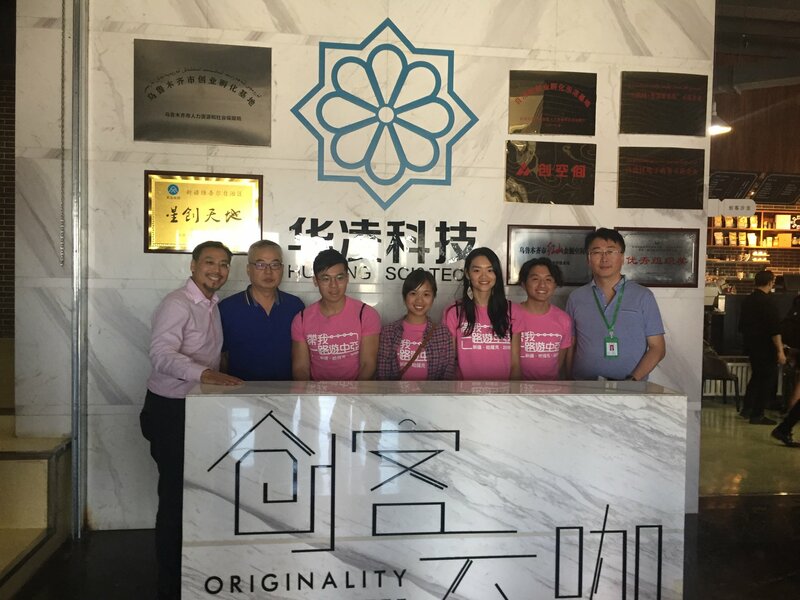 The participants were able to visit market places, exchange with successful entrepreneurs, visit textile factories and engage in local craftmaking to broaden their knowledge of unfamiliar territories along the Belt and Road. 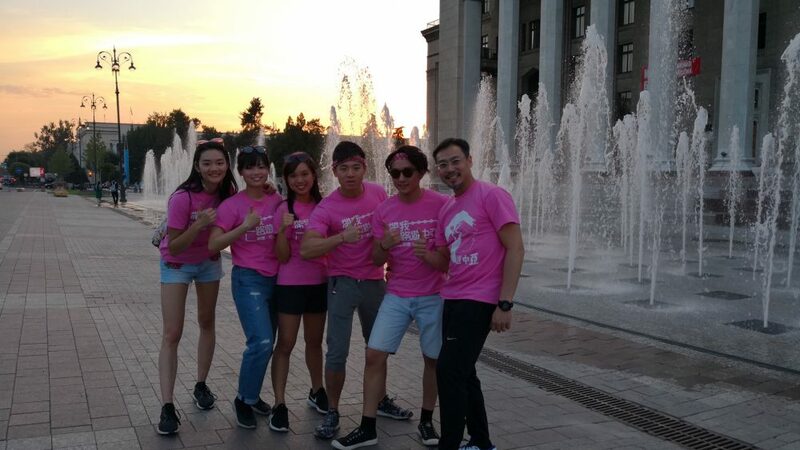 Watch their incredible journey here.